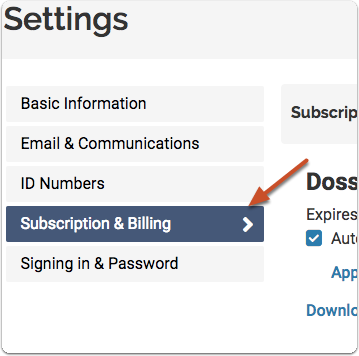 If you would like to renew with a code, click here for more assistance. 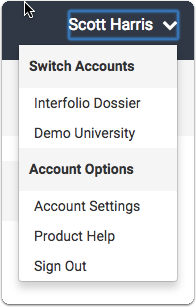 You can access "Account Settings" from the upper right corner of any screen in the program. 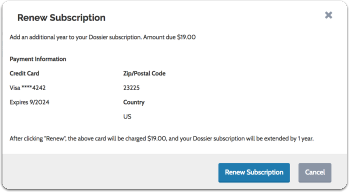 Fill out the form and click "Renew Subscription"